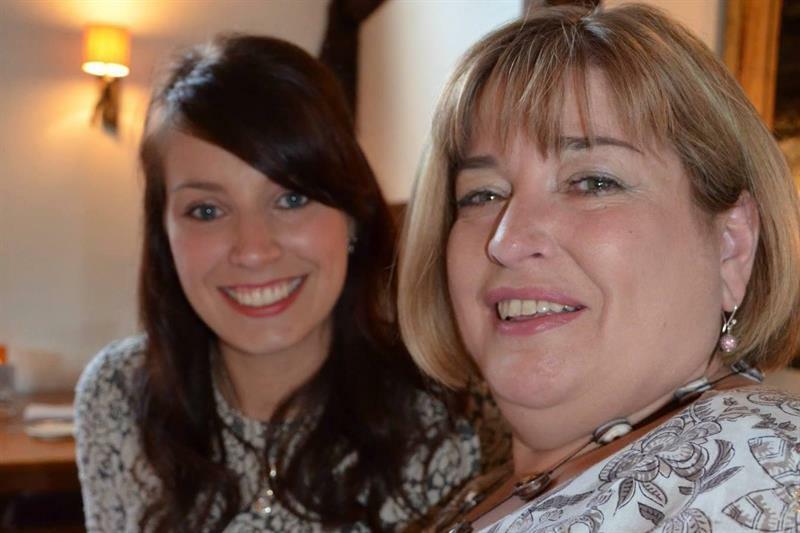 Earlier this year, Diane Fishlock from Farnborough was diagnosed with ocular melanoma – a rare and incurable form of eye cancer that afflicts roughly 600 people in the UK every year. Fishlock has praised the charity OcuMel UK for supporting her and her family and has, with the help of her daughter Charli Edwards, organised a ball to raise money for the charity. It is the only charity in the UK that supports patients diagnosed with ocular melanoma. It helps by providing accurate information and emotional support via its website, helpline and online forums. Mrs Fishlock said: ‘I didn’t even know you could get cancer of the eye. There is very little information about it available and so the support I have had from OcuMel UK has been invaluable. The charity ball will take place on March 30 at the Village Hotel in Farnborough.